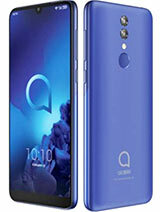 Alcatel ot756 better than SE K500i, ot756 color screen really so good. 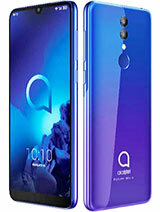 hmmmmm everyone is like praising this phone....should i really go for this phone or SE k500??? 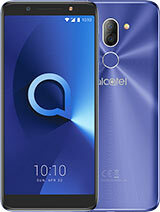 I don't buy any other brand but Alcatel since the HC 1000 Model! 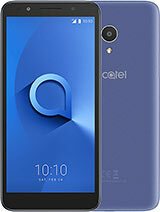 I do recpect Alcatel brilliant software. Now I have the 715, an outstanding cell phone indeed, but i just want to buy the 757 or 756 for the camera feature and more. The only problem is that I'm not sure if any of them has the 800X23 multyfield phone book as the great 715 does. Any feedback? Thanks! does the rubberish keypad rub-off and fade away after a while? Is there someone ho can synchronize this mobile with contacts in Outlook 2003. CD and site PC Suite is not working. Please infos. Could this phone transfers data to other mobile phone via IrDA? Or the IrDA can only transfers data from the mobile phone to computer? 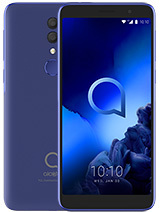 Super phone, great clear screen, easy to use/accessable buttons, great reception & good,clear speaker,...a top phone for the money, well pleased. nice phone.. great features.. only thing is the 4mb memory.. too little.. others r great.. especially when u can get a 256k phone wit only so cheap price compared 2 SE n nokia which r normally only 56k.. i think 56k is really really lousy.. n the SE battery doesn't stand long.. not like what alc offers.. in short, ALCATEL RULEZ!! well...can someone gimme opinion which (ot756 or ot757) should i buy?? You can transfer mp3 from pc to mobile via infra red, using customize sound from your pc suite menu. 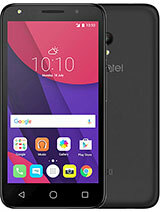 Is it possible to get a data cable for this phone in australia.? I would like to transfer some mp3's from my computer to the phone but im not sure how to do it. i wanna know tat how much does this phone cost now??? in (RM) ....can someone tell me? ?or even introduce me to some website which can check the price of phone in RM?? ?